Whether you’re a printing expert or a rolling novice, as the old saying goes, “there’s always room for improvement” and here at Mentalix we’re big fans of improvement. If you want to brush up on your print taking in the hopes of rolling the perfect print every time, or if you’re new to the process and would like some insider tips, read on to roll on. 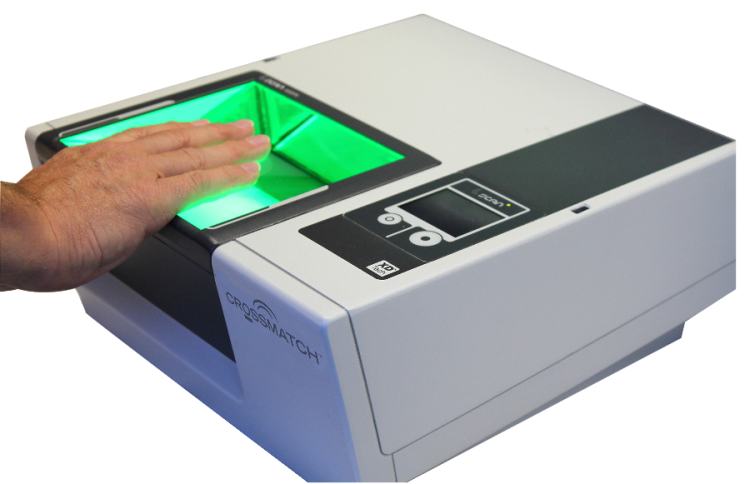 While the glass surface of the scanner is considerably larger than a fingerprint, you can’t roll a print just anywhere on the platen. Holding the wrist perpendicular to the scanner (to reduce stress) and centering the finger just past the last joint within the small notch on the scanner’s edge will keep the print within the bounds of the scanner and result in a more precise scan. It can take some practice to line up, but checking between the screen and the scanner will help you orient the finger on the platen. It’s very tempting to stare down at the finger you’re trying to roll, to make sure you’re staying within the bounds and getting all the edges, but while looking at the scanner is helpful for the initial placement there’s not much to see once you begin the printing process. Watching the capture screen will give you a much clearer idea of how the capture process is progressing, and though it can be tricky to keep your eyes up and away from what you’re doing, it’s far easier to monitor print quality and orientation from the screen than from the scanner. 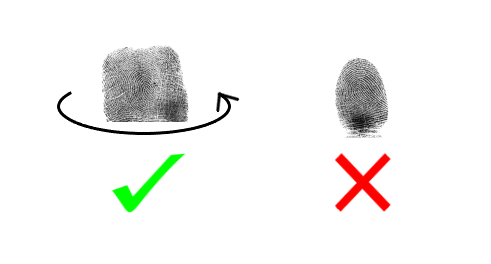 A fingerprint isn’t confined to just the finger’s tip, as the many tiny minutia of a print can wrap all the way from one cuticle to the next. To capture a full print make sure you rock the finger past the edge of the pad to catch all the additional information stored along the sides in an effort to print, as the FBI calls it, “nail to nail.” This will not only give you a more complete image, but the smooth and deliberate motion will ensure a high-quality scan. When it comes to fingerprinting, you don’t want to be the tortoise or the hare. Slow and steady rolling can error out, but rolling too fast can result in smudged prints. Keep your rolls quick but controlled and aim for a middling speed. Eventually you’ll find the right pace for your style. While you don’t need to apply much pressure when rolling prints, taking palms can be a bit more challenging. Due to the shape of the human hand there’s a natural hollow right in the center that’s great for gripping but not so great for printing. When taking a palm scan, apply light, additional pressure to the center of the hand in order to flatten out the natural curve in the palm and capture its print. Sometimes you’ll need to experiment, every hand is arched a little differently so you’ll need to press in slightly different places for each one, but often if you’re having trouble scanning a palm, all you need is a little pressure. Learning to recognize “problem fingers” can help ease the rolling process before it even begins. People who work with their hands, particularly carpenters and bricklayers, will have “rougher” prints than someone who works a nine to five, and so capturing those many scars and callouses can prove to be tricky. 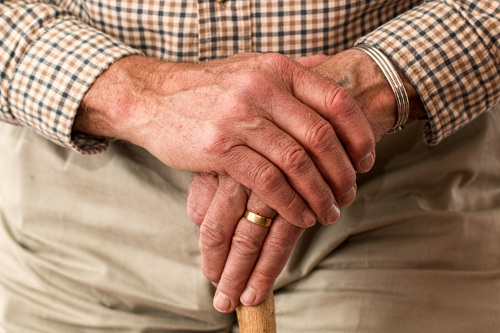 Small fingers, aged skin, and even bank tellers (yes, really!) will also pose a challenge to print. In these cases, make sure the hands are extra clean and the skin well hydrated. If necessary, hand lotion (we recommend the effective and oil-free Corn Huskers Lotion) can be used to improve the image quality, just make sure to wipe off any excess residue so it doesn’t get stuck on the scanner. If the person to be rolled is a little too well hydrated, or just especially nervous, using a paper towel between rolls to wick away any excess moisture will help sharpen muddy prints. With a little extra attention, and an especially attentive printing process, these fingers can be rolled almost as easily as their less “difficult” counterparts. Patience is a virtue, especially when it comes to prints. If you often receive the message “Bad Shape” while taking slaps and palms, the problem is often in the placement. The fingers should be very close, but not touching, and completely within the bounds of the scanning area. Angling the hand very slightly toward the person’s body, to take advantage of the platen’s diagonal, can help keep every finger within scanning range. If you’re struggling with the sides of the palms, practice finding the right degree of curl necessary with your own hand. If you have an idea of what the final print should look like, and how the hand needs to bend to achieve that shape, you’ll have an easier time arranging other people’s hands to match. The Mentalix Fed Submit software comes with an in-program quality check that can be used to assess print quality before it’s submitted to the DPS for processing. Fed Submit can analyze each print, then give it a grade from poor to excellent along with a numerical score from 0-100, 0 being unusable and 100 being perfect. This immediate feedback is perfect for practicing your printing, and can help you get all the usable prints you need in one sitting, with no need to wait on errors or rejects. Just make sure not to enter any demographic data while you practice, and to always select “Do Not Submit” to prevent any accidental DPS submissions. There are plenty of resources available online for learning to roll the best live scan prints possible, everything from FBI sponsored articles to local agency training videos. If you’re an annual maintenance customer, Mentalix regularly offers complimentary refreshment training sessions held in the Mentalix Conference Center, where you can get individualized training without the costly expense and scheduling hassle of an onsite visit. Sometimes you have to work with what you’ve got, and what you’ve got is more than enough. Much like a car without tires, a live scanner without a clean platen is going nowhere fast. The platen, which is the official name for the thick piece of glass where the actual rolling takes place, is critical to capturing clean, high quality prints. While it isn’t necessary to clean after every individual roll, if your prints are looking muddy and debris is being picked up on the capture screen, take a minute to refresh the platen to save yourself from frustrating re-rolls and errors. 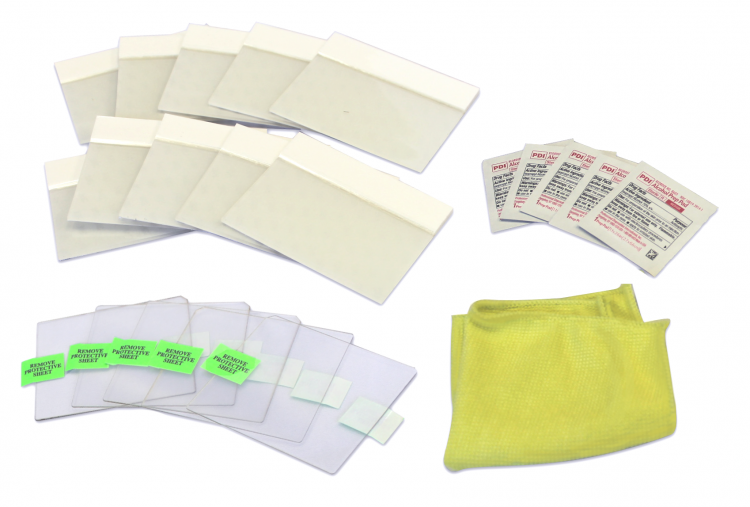 Pre-soaked alcohol wipes, microfiber cloths, silicon pads (which should never be used with alcohol-based sanitizers), and adhesive cleaning tape are all available through the Mentalix website (hyperlink to be added), and will keep your scanner running like new for years to come. Unfortunately, the old adage is true, practice makes perfect, and the only way to guarantee success is to work for it. It might not be the most exciting way to spend the day, but investing in some good old-fashioned practice pays dividends. Whether you’re printing yourself with the “Do Not Submit” option, or taking the plunge into taking actual prints, experience is the best teacher. From tips and tricks, to training and practice, if you’re struggling to press a perfect print every time there are countless resources both online and through Mentalix to improve your technique and ensure you’re getting the most out of your live scan. From all of us at Mentalix, keep on rollin’!